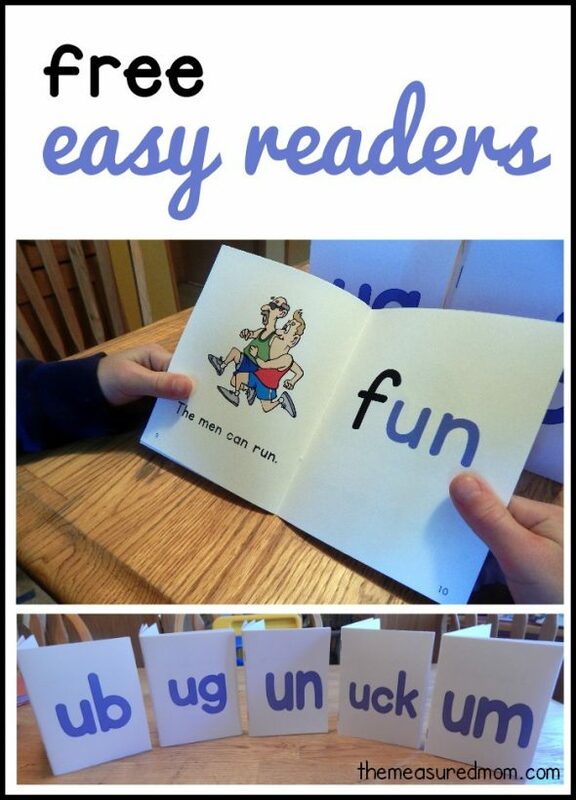 Today I’m sharing a set of fun and free easy readers featuring the short u sound. Tired of not being able to find books your beginning reader can actually read? I don’t know about you, but I find it frustrating when trying to find truly easy beginning books for my early reader. We can comb those library shelves and find just one or two books that he can handle without getting frustrated. I can find a fair amount of phonics books, but most move at a pace he’s not ready for. And when you have to sound out every single word… yikes. I don’t want to squash his love for reading before he’s even begun! My preschooler has loved books since he was a toddler. When I started to teach his older brother to read using Reading the Alphabet, he wanted to learn too. I hadn’t planned on starting so soon, but he was excited about it. 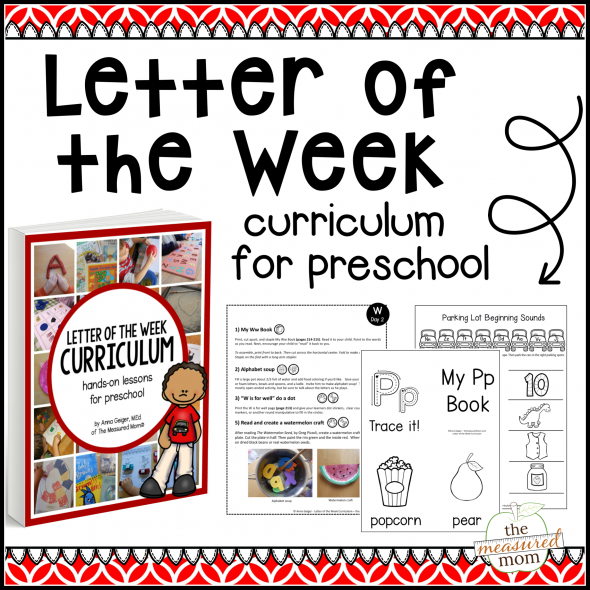 Reading the Alphabet is a developmentally appropriate (free!) 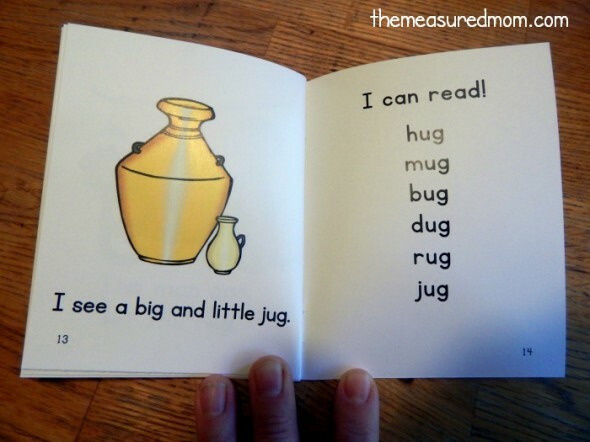 reading curriculum for preschoolers. 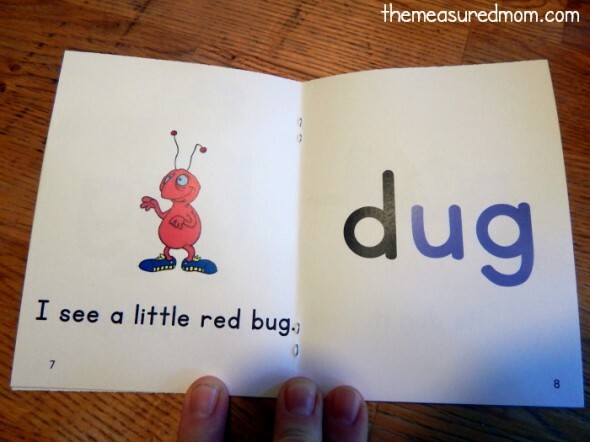 It focuses on sight words, letter sounds, and short vowel word families. Soon I was creating a sight word reader collection to go along with our Reading the Alphabet lessons. 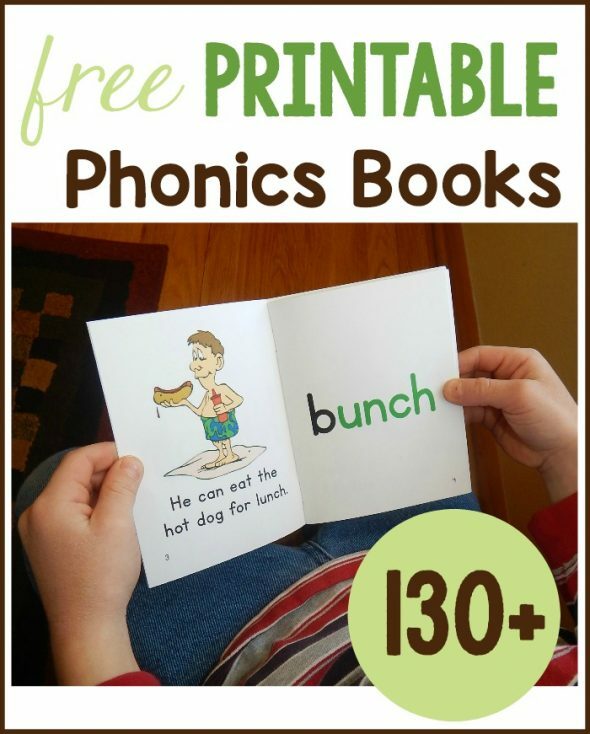 With these printable books my preschooler learned concepts of print, sight words, and how to use his letter sound knowledge to figure out words he didn’t know. Because of that, I’ve been creating a series of phonics books that build on the sight words we’ve learned through my sight words books. I’m thrilled with how much my four-year-old enjoys them. He can read a single book in just a couple of minutes. The bright pictures, large text, and familiar format are a winning combination. It’s all starting to come together for him! After years in the classroom and now teaching my third child to read… that excitement never gets old! Every book starts like this. I always put the first new word in big bold print without a picture. Since the focus of these early readers is sounding out words, I don’t give a picture clue on that first page. Now your child can check how he did by reading the word in a simple sentence. I try to use silly pictures whenever I can! I also put in phonetic words from other books we’ve done. Since the short u set is the last of my long vowel phonics readers, you’ll find a lot of short vowel words mixed in. By now you’ve noticed that these are not actually stories. 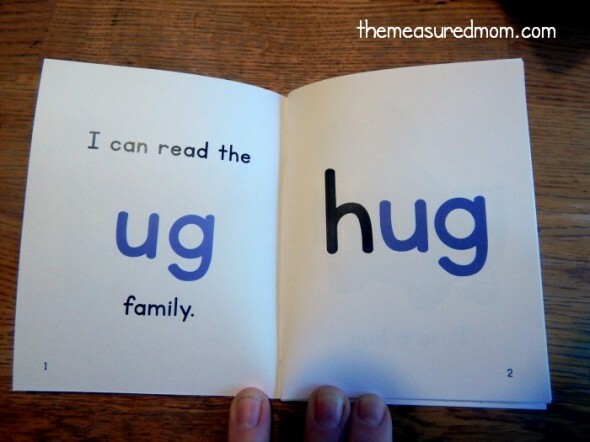 My phonics books are simply words and sentences printed in a book format. Because it’s a lot more motivating to read an actual book than flash cards! If you’re looking for phonics books that tell actual stories, you might want to see my recommendations in this post. 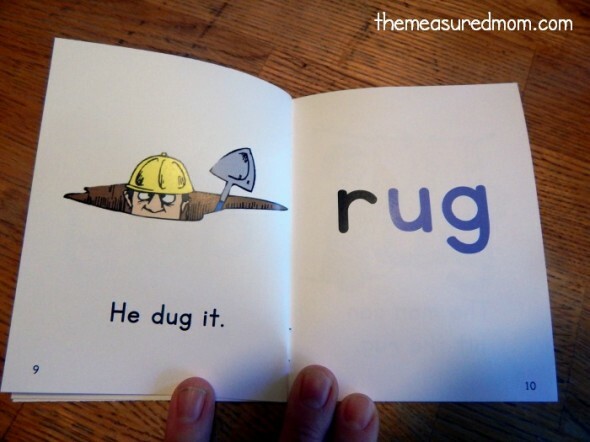 In my sight word readers I’d have put “He dug the hole,” because I know that my little guy can figure out “hole” using the context and picture… even though he doesn’t know how to sound out words with silent e yet. But I really want to make these books about reading with phonics and known sight words, so I used the word “it” instead. 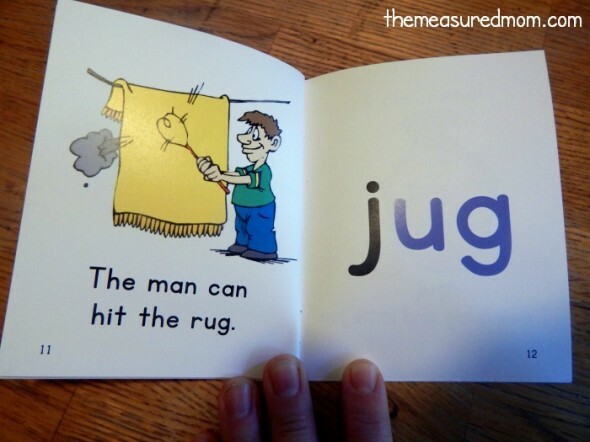 Lots of phonics practice on this page, with the words man, can, hit, and rug. 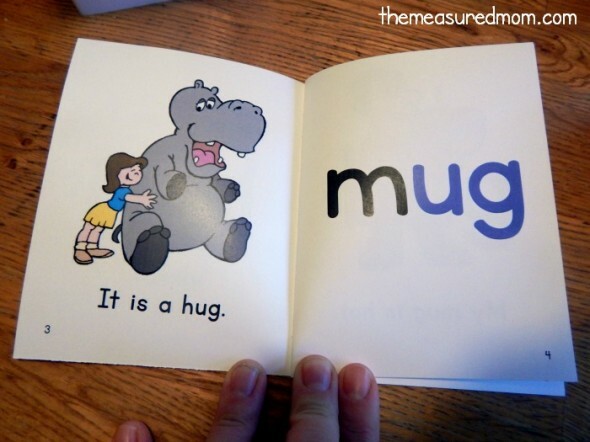 On the last page your child can practice reading all the words again without picture clues. When my Four gets stuck he peeks back in the book. For a picture tutorial to help you put the books together, visit my post with set one. Check out the rest of our sets! Thank you very much for your kindness. God bless you. You’re very welcome, Noella – have a blessed Christmas! Hi Tara, I absolutely want to help you, but I don’t have time to write up a learning plan for your daughter. Like you , I’m a busy mom – and my five kids don’t like me at the computer all day. 🙂 If you have specific questions about what you read in the other post, I can answer them. I just wanted to say thank you for all the hard work that you do and for being so willing to share your work with others. I am a kindergarten teacher with many students who came into K with little to no letter knowledge and it has been a challenging year. I just downloaded all your word family readers and the silent e book. I cannot wait to use them in my class and I’m sure the kids will love them. I am amazed at how much you do with having five children at home. God bless you in your endeavor. You are quite simply amazing! All your worksheets and resources are like a treasure!! And your noble idea of sharing it to all the readers is commendable. God bless you! Thank you again!! That is so kind of you to say, Yash – thank you! 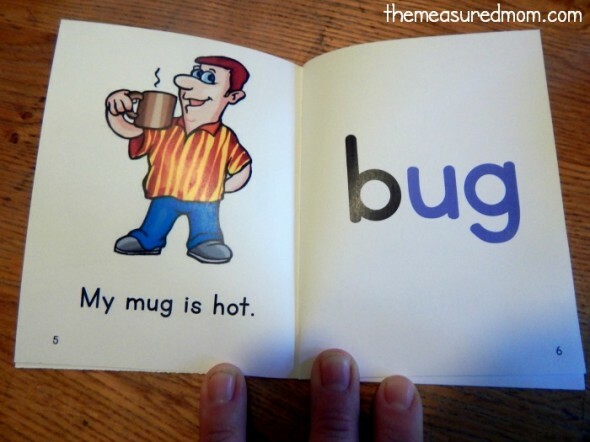 The phonics books are great. Exactly what the kids need! I have been using your products to tutor a Kindergartener and they work very well. Thanks and I love your website! There are no words that end with “umch”. I tried a few time to get these. It said that it will come in my inbox, but it has never come…. Thank you for it all!! This is Kate, Anna’s assistant. I’m sorry it took so long for us to see your comment! I just checked this with my own email to make sure it is working. After I entered my address, it came to my email. I opened the email and clicked on the blue link that says, “CLAIM YOUR OFFER.” Please try again, and if it’s not in your inbox, check your spam folder.